Alpha Beats Wireless Headphone: Are you looking to for a Workout Headphones to fulfill your music needs? Then you are at the right place. Our today’s pick is Alpha Beats Wireless Headphone. Alpha Beats Wireless Headphone: Are you looking to for a Workout Headphones to fulfill your music needs? Then you are at the right place. Our today’s pick is Alpha Beats Wireless Headphone. It is the best in class workout headphones if you are looking for a great pair of Wireless Bluetooth Headphone in a low-price range. Alpha Beats is a new brand in Workout Wireless Headphone series. 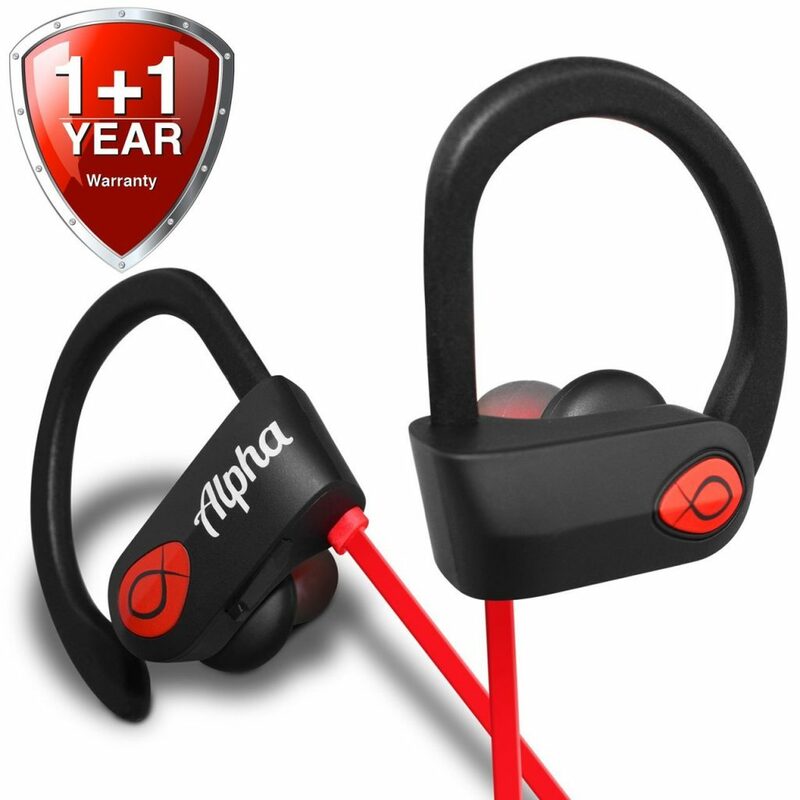 Alpha Beats introduced their Workout Headphone which will be your excellent workout companion while working out. It comes with impressive battery life and with excellent sound quality as well. Apart from that, it is Water Resistant which will rescue you from accidental spills. Alpha Beats Wireless Headphones design is similar to the design of Beats Headphones. You get a great looking headphone with an on-ear hook to keep your headphone in the place. Apart from that, you get 3 Buds of different size – Small, Medium and Large. It assures that you are going to get a perfect fit. Its earbuds are made of a good quality material which does not hurt in case of prolonged usages. 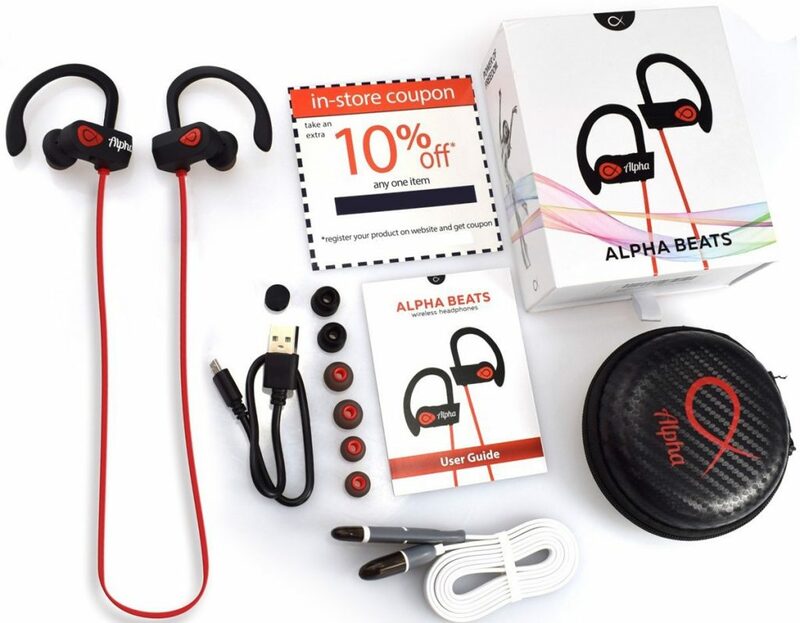 Alpha Beats Wireless Bluetooth Headphones also comes with IPX7 resistance which assures you that your headphones are not going to damage in case of accidental water spill. It will be easier for you to use them while going for hiking or biking in the rain. Alpha Beats Wireless Bluetooth Headphones comes with Bluetooth 4.1 Technology which gives it a bump for faster connectivity and performance. It will not take more than 5-6 Seconds to connect a pre-paired device to this Bluetooth Headphone. You will only need to click on the particular device to pair with the headphone, and it’s done. Alpha Beats Bluetooth Headphones gives a range of 33 Feet which is more than enough for most of the users. Most of the users listen to few songs usually known as Gym Playlist. You can easily connect your smartphone/iPod to this Bluetooth Headphone and place it in a safe place. You will be getting a lossless sound transfer with the best quality possible. While considering to buy any workout headphones or Bluetooth headphones, you will consider its battery life as the top priority. Alpha Beats Wireless Headphone doesn’t leave a dime in this department as well. It comes with an 85mAh Lithium Batter which gives more than 8 Hours of continuous battery life whereas it gives a whooping stand-by time of 240 Hours. Lithium batteries are well known for their long running time and less time consumption to charge them. So, you will need to worry about charging your headphone over and over while going to the gym. In case you use your headphone at the gym at an average of 1 Hour every day, then you will need to charge your headphone Once every Week which is excellent battery life. In this price range, this is the best Workout headphones you can go for. Alpha Beats Wireless Headphones gives a perfect mix of sound with perfect bass and treble. It will be a pleasure for your ears to listen to this great piece of tech. I prefer sound devices with heavy bass while doing physical tasks because it motivates me to go for more, whereas many people prefer to go for treble. You can easily setup Bass and Treble by downloading any Equalizer application. You Alpha Beats Wireless Headphones will adapt to that sound as well. This question must rise in your because of Alpha Beats being a new brand in the market. Personally, I will refer you to go blindly with this headphone. It comes with 2 Years warranty special provided by the company to assure its buyers, that in case of any technical fault they will be able to replace the headphone with ease in these 2 Years. You don’t need to worry about those fake products which stop working after a month or two after. You are completely safe while buying this Bluetooth Headphones. Alpha Beats is a new brand in the market, but personally, I love their Wireless Bluetooth Headphone. It comes with best possible tech in that price range and gives out a great sound output as well. 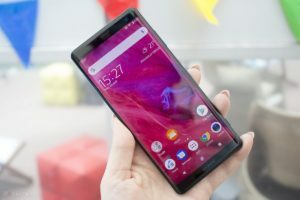 Its battery is pretty decent as well, and you will need not to worry about charging it again and again.